In these turbulent times protecting your property with our high wall sections is a must but access to re-supply with food and ammunition would need to be through a large strong gate. Our double gate section comes in one part but can easily be seperated into two, these can be placed inbetween pillar sections or even between two buildings. The model is manufactured in high detail and from a very durable, high quality resin. This model is supplied unpainted, the figure is for scale purposes only and the pillars are not included but are sold seperately. 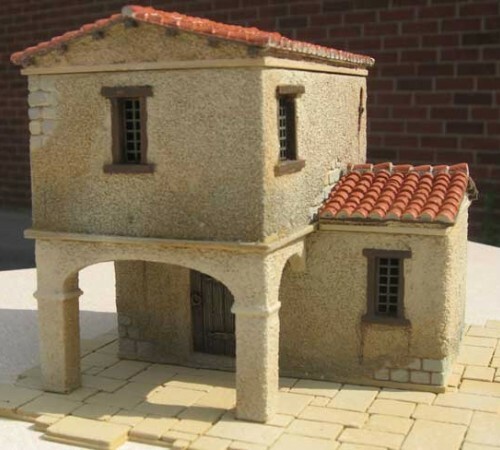 This model is suitable for 28mm to 32mm miniatures.This Modular Single Storey Pirate Building is 12.. 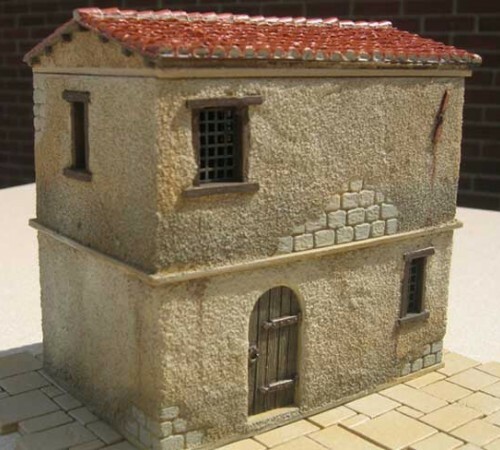 This model is suitable for 28mm to 32mm miniatures.This Modular Double Storey Pirate Building is 12.. This model is suitable for 28mm to 32mm miniatures.This Modular Double Storey Pirate Building with .. 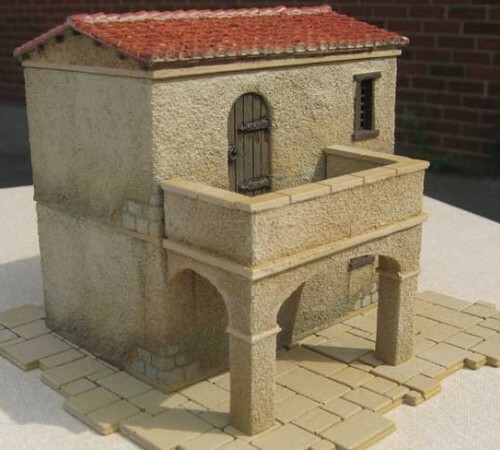 This model is suitable for 28mm to 32mm miniatures.Being able to sneak out your walled villa a small.. This model is suitable for 28mm to 32mm miniatures.High walls are a must to keep those pesky pirates.. 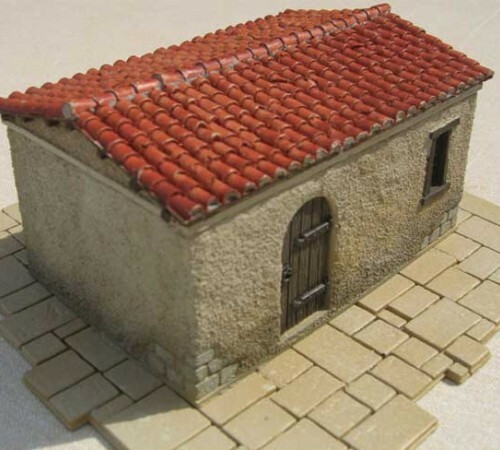 This model is suitable for 28mm to 32mm miniatures.Now you have your walls, support them with the jo..